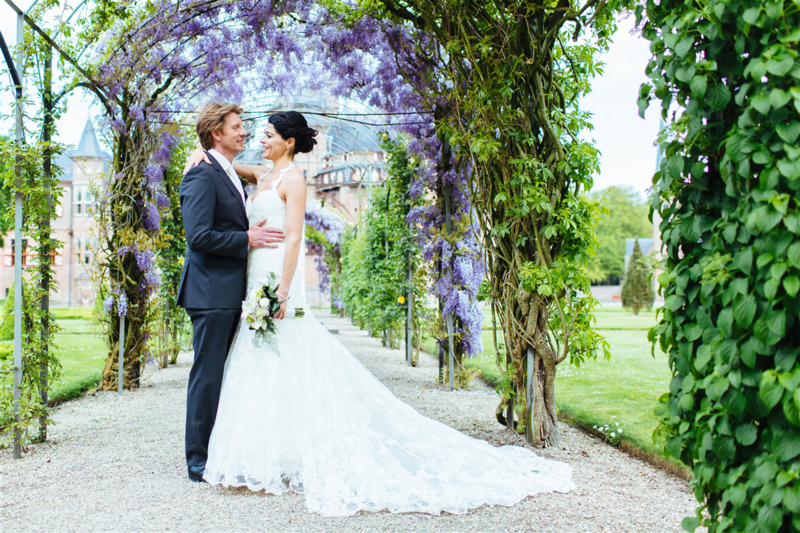 Spend the most beautiful day of your life in this fairytale castle in the Netherlands. 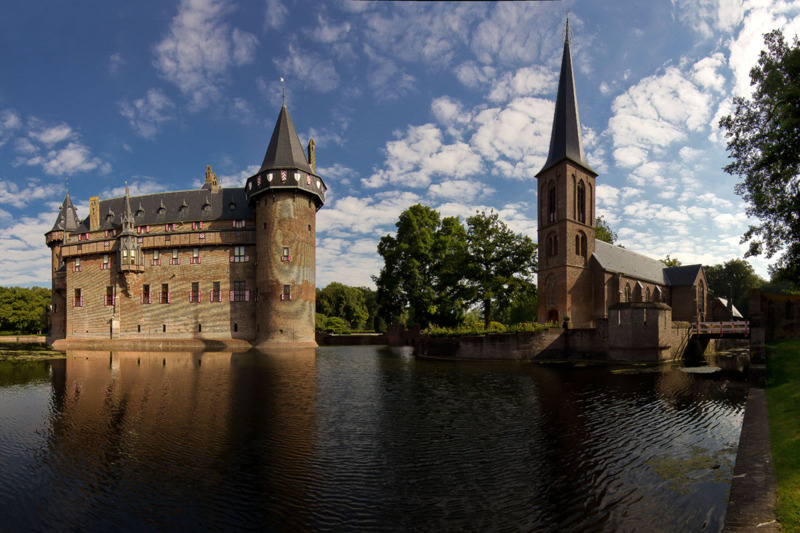 De Haar Castle and its medieval chapel are set in an extensive park graced with ponds and romantic formal gardens. The Roman Catholic chapel exudes serenity and elegant simplicity. 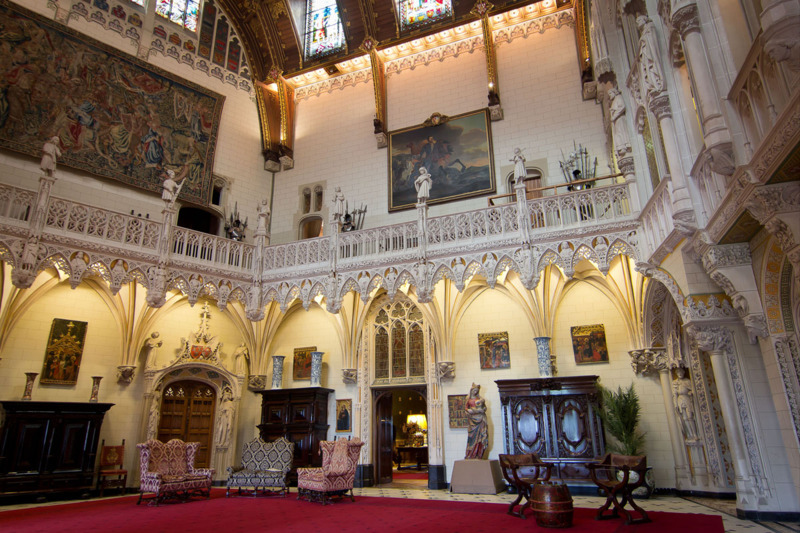 The stained-glass windows, the medieval sculptures and the beautiful paintings add to its charm. 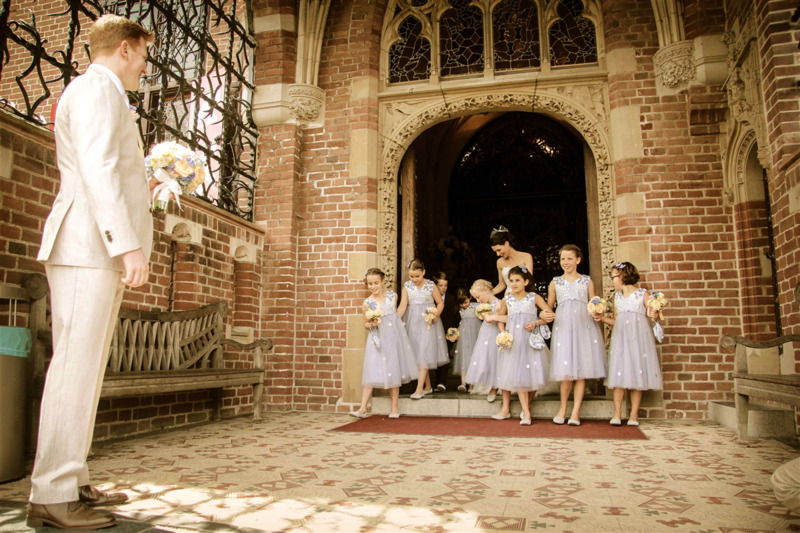 The chapel can be used for civil wedding ceremonies as well as for church weddings. 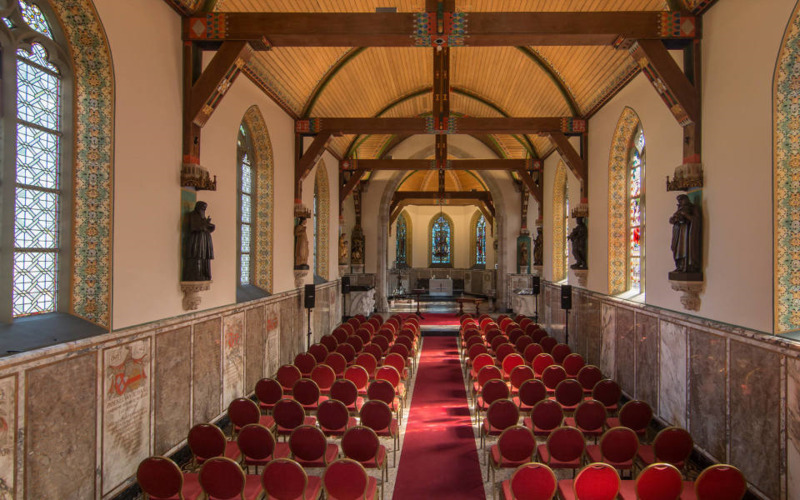 The chapel seats 110 people. 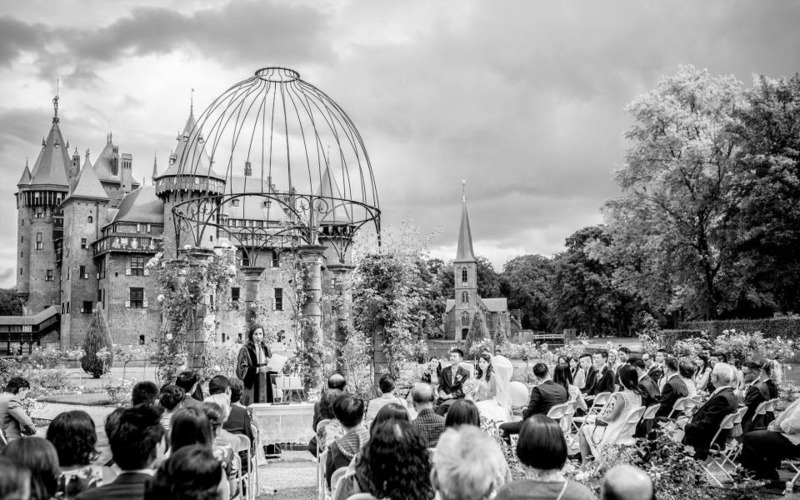 Have you always dreamt of a fairytale wedding ceremony outdoors? 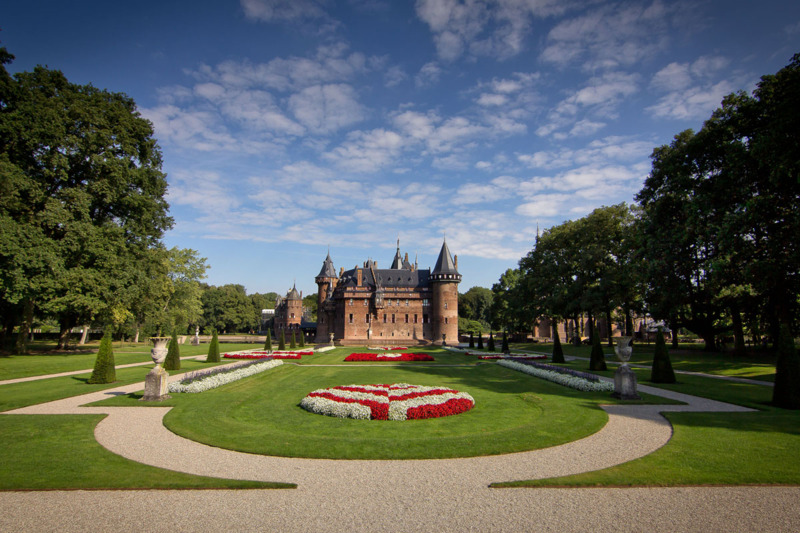 De Haar Castle offers you the unique opportunity of making your dream come true. 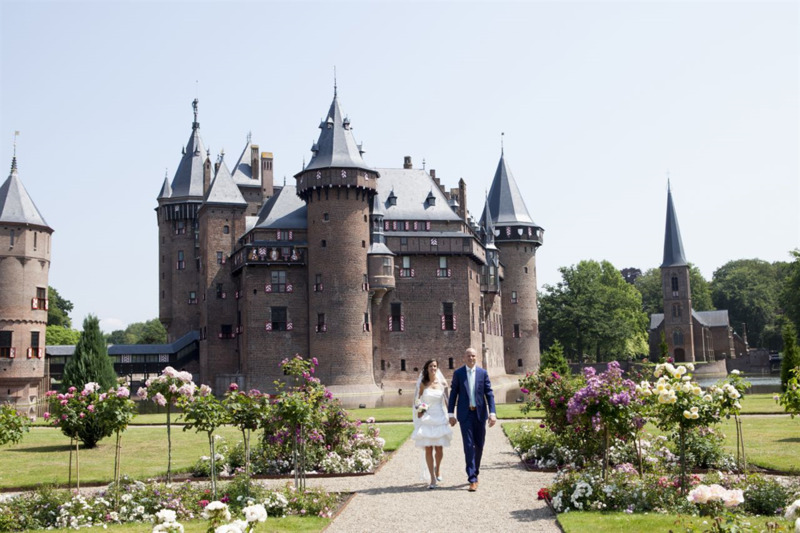 The castle grounds are one of the few outdoor locations in the province of Utrecht where you can hold your wedding ceremony. 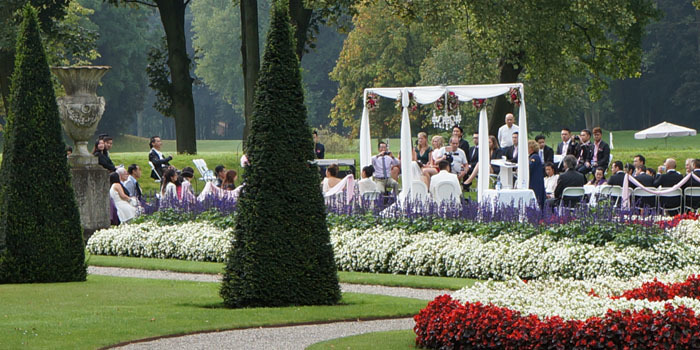 You have the option of tying the knot in the romantic Rose Garden, the classic Grand Canal or under the majestic old chestnut tree close to the castle. 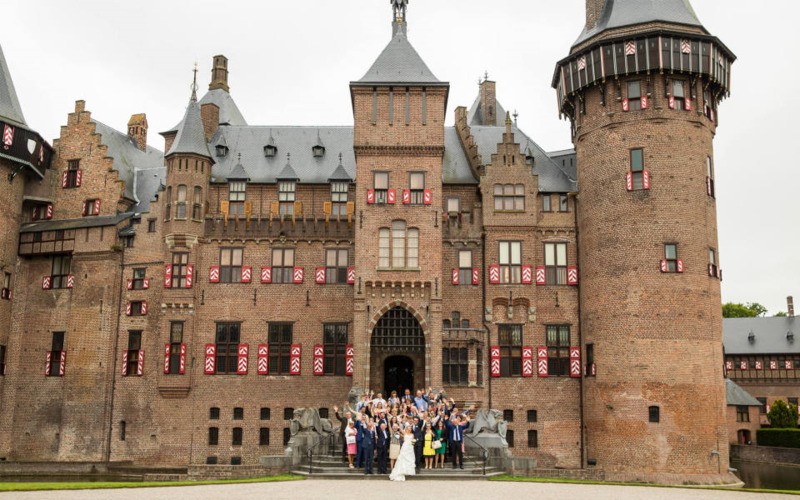 The Tuynhuis is an ideal venue for a small reception, a high tea and for the cutting of your wedding cake. The castle itself is not available for receptions. 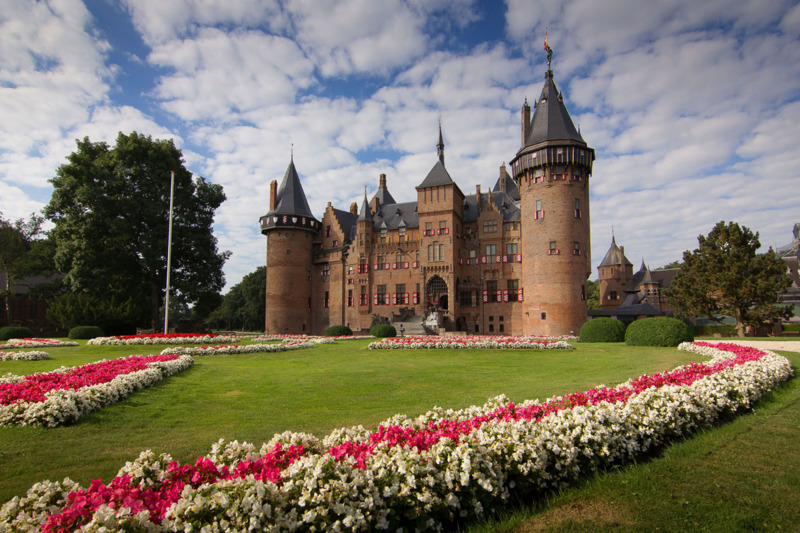 The castle is open for guided tours. The Stable Courtyard is a lovely venue for your reception, dinner and party. Bibliotheek 807 ft2 / 75 m2 40 - - - - - . Kapel - 110 - - - - - . Rozentuin - 50 - - - - - . 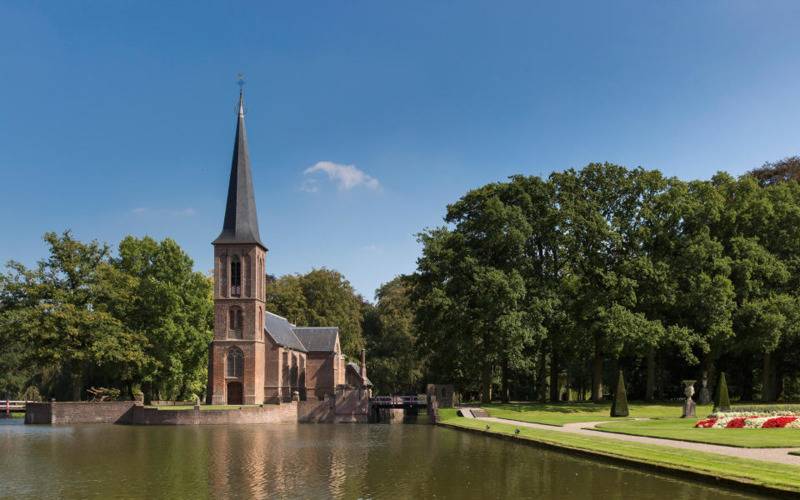 Oude Boom - 30 - - - - - . Romeinse Tuin - 50 - - - - - . 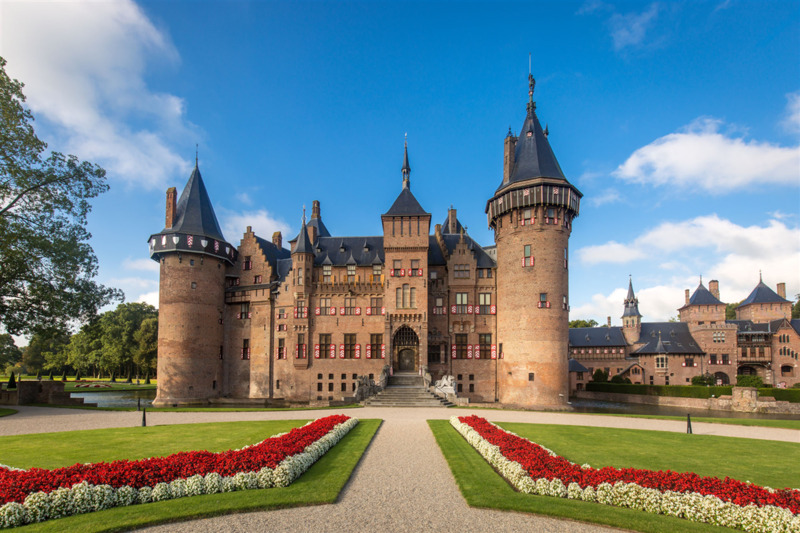 Review of Kasteel de Haar Rating - of maximum 10 based on 0 reviews.